Show your comic book support this weekend! As a gamer (especially in the fighting game community), we get the opportunity to see a lot of comic book characters in games these days. One of the biggest competitive games is Marvel vs. Capcom 3. Not to mention the recently released Injustice fighting game, along with the success of the Batman Arkham series, and even the upcoming Deadpool game. 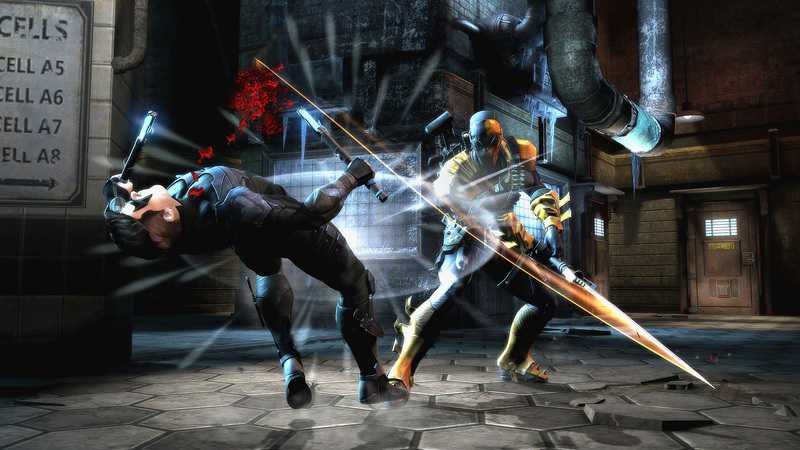 Indeed, video games owe quite a lot to comic books and their lore. This weekend will give gamers all around the opportunity to support the comics from whence these games came from. This weekend is the annual Free Comic Book Day. Locations across the valley will be holding various events and of course, passing out free comics and swag. Some of the participants will include Samurai Comics, Drawn to Comics, All About Books and Comics, Jesse James Comics and tons more. So pick up your Injustice fight sticks and “When’s Marvel?” signs and head out to your nearest comic shop to show your support! 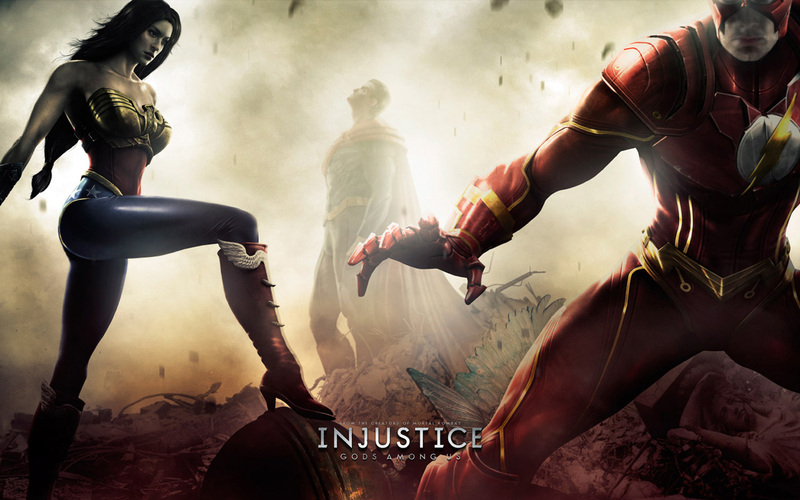 Are you ready to carry out Operation: INJUSTICE? Hazbat finale and prepare for INJUSTICE!